Elite Funerals understands the challenge of funeral planning especially during a time of death. While we can’t lessen your sadness, we can ease the burden. By attending to the many necessities, allowing you the time and space to grieve and remember. People generally have minimal experience arranging funerals and for many this is your first time. By guiding you through the complexities of the funeral planning process you will find that this often stressful task will flow smoothly. Additionally, financial decisions also need to be taken under emotional stress and while we cannot give you financial advice, we can offer you a payment plan option that may assist with meeting the costs of the funeral. You may also wish to plan ahead and organise a funeral plan for yourself or for a family member. Planning ahead relieves an enormous amount of stress on loved ones at time of death. 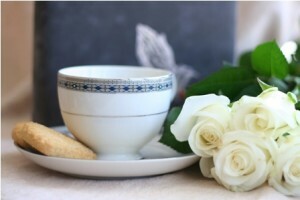 Elite Funerals offers professional funeral planning services in Sydney.